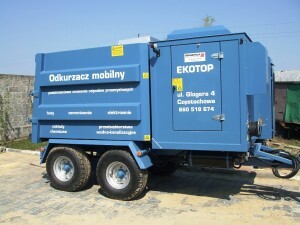 We dispose of waste with using the mobile DISAB-TELLA SDT-10T vacuum loader. 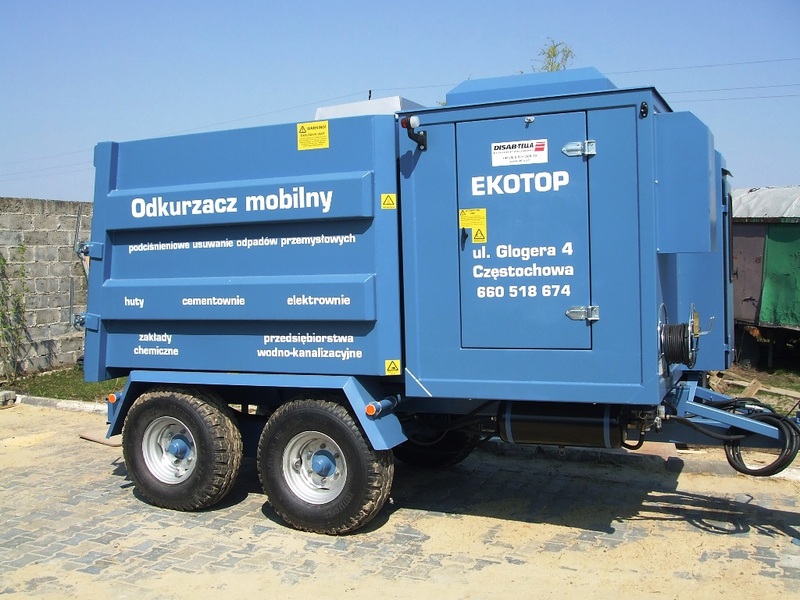 The vacuum loader is a perfect tool in the field of waste management. It is designed especially for the removal of waste and pollutants from hard-accessible areas (pools, pipes, tanks), and for cleaning workshops, machinery, etc. Wherever it is necessary to remove various kinds of dust and other hard removable substances, the vacuum loader is the best solution. This machine can be used in all conditions, and it proves especially useful at cement plants, mines, power stations, plants manufacturing pottery, artificial fertilisers, etc. We recommend using the DISAB-TELLA SDT-10T vacuum loader each time an inaccessible place should be cleaned fast and thoroughly in order to get rid of troublesome waste.